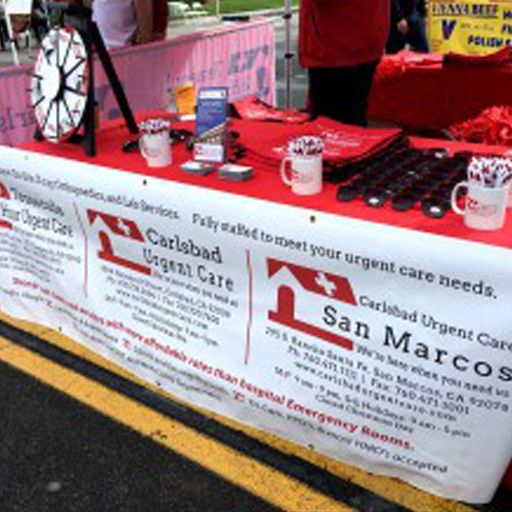 Carlsbad Urgent Care San Marcos is a proud Sponsor in the 24th annual San Marcos Spring Festival / Street Fair. This year’s event will take place on April 10, 2016. We will have some great give-a-ways and prizes, so be sure to stop by our booth. Via Vera Cruz will be lined with booths of food, arts, crafts, local businesses, kids games and family fun.